Posted on January 15, 2012, in Rapid Learning and tagged biochemistry, learning, medical school, medical students, memory. Bookmark the permalink. 4 Comments. am a medical student, i find it hard reading and understanding medical biochem. Please, can you send me a guide on how to study and understand the MBC course. Thanks and God bless. 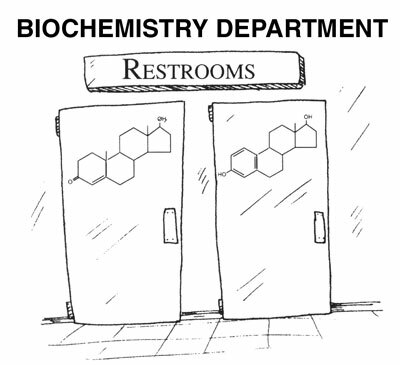 You are not alone; biochemistry is complex. I think it first helps to grasp an overall picture of the subject through a small conceptual book, since many hundreds of pages can be overwhelming. Clinical Biochemistry Made Ridiculously Simple contains only 95 pages and tries to present an overall picture with understanding, without a lot of detail. However, you might want to look at what students are saying about other books on reviews on amazon.com. I would also rely on class notes to fill in those extra details that the instructor emphasizes. mbbs student ,if I study one thing I forget d previous thing plzz help my prof r near…….